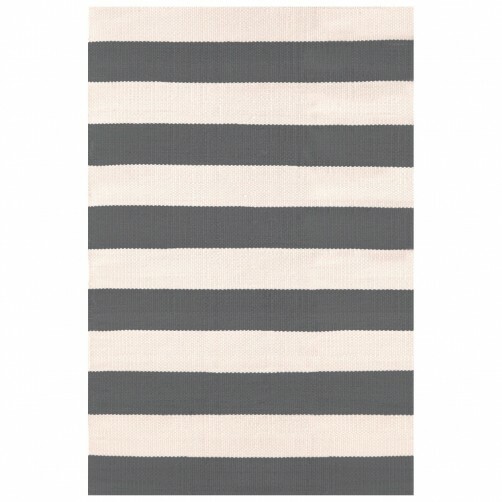 Our indoor/outdoor area rugs are stripe for the picking in fresh color combos, our signature easy-care weave, and sizes ranging from petite to livin' large! Washable and bleachable. Hose down and air dry. Do not machine wash. Do not tumble dry.